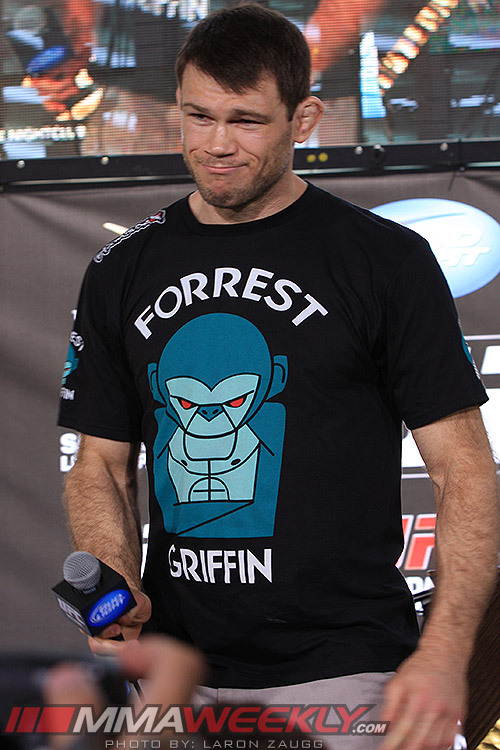 Former UFC light heavyweight champion Forrest Griffin revealed on Monday that following his 2009 fight against Anderson Silva, he tested positive for the use of Xanax by the Pennsylvania State Athletic Commission. 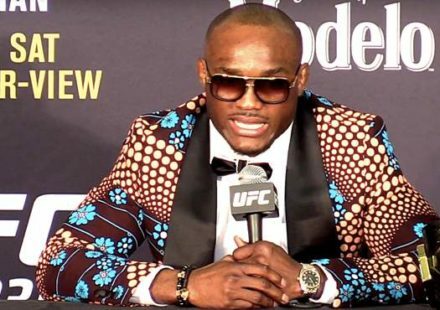 Griffin fought in Philadelphia for the bout against Silva, and stated when speaking to MMAFighting.com that he took the drug to help combat nerves and lack of sleep leading up to the fight. According to Greg Sirb, Executive Director of the Pennsylvania State Athletic Commission, Griffin did indeed test positive, he was suspended for 30 days and all of the information was listed in the ABC (Association of Boxing Commissions) database. It is not known if he was ordered to get treatment for xanax addiction or not. 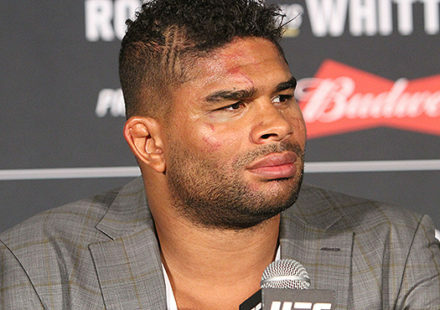 “On August 8 of 2009 he got a suspension, he had to take a re-test, he got a fine, everything was satisfied and it states specifically in the database ‘must contact PA commission before next bout’,” Sirb told MMAWeekly.com on Tuesday. Medical laws in some states prevent the athletic commissions from revealing sensitive information even something like drug test results. The state of New Jersey follows similar rules, and are unable to disclose medical information for competitors unless they choose to release the information themselves. Like in the situation with Nate Marquardt from 2011 when he was forced off a UFC card set to be held in Pittsburgh after testing positive for elevated levels of testosterone. The commission was unable to confirm the specifics of his case, but Marquardt was able to disclose the situation himself. 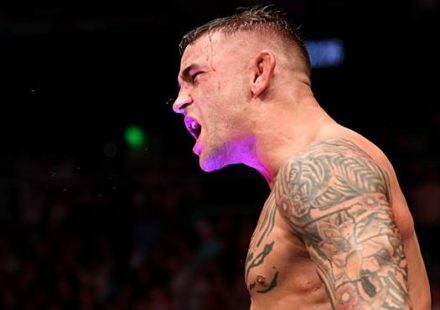 The suspension that Griffin faced was lifted on Sept 7, and for his next scheduled bout in which he faced Tito Ortiz at UFC 106 in November 2009. 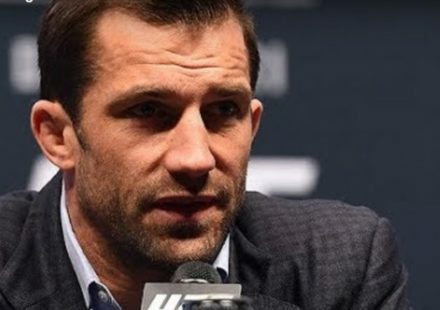 At that point the suspension had been lifted and it was the Nevada State Athletic Commision who then had to contact the Pennsylvania Commission to clarify the drug test results. Sirb states that Griffin followed through all the necessary protocols to satisfy their requirements after the drug test and suspension.